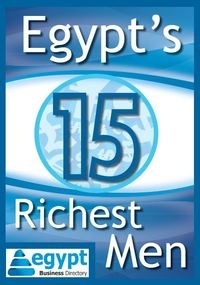 How do the World Bank or EBRD view Egypt after the 30th of June 2013 and what is their plan for the country? Download the free report here. Egypt's banking sector is a competitive one, and only a few banks make it to the top – download the free report here. Have a look at Egypt’s latest statistics and economic indicators in the Ministry of Finance’s Financial Monthly for August 2013. This report offers a summary of the latest numbers and trends in trade between the European Union and Egypt. Press freedom throughout the reign of the Egyptian army and former President Mohamed Morsi - a picture of repressive tactics.